Gov. 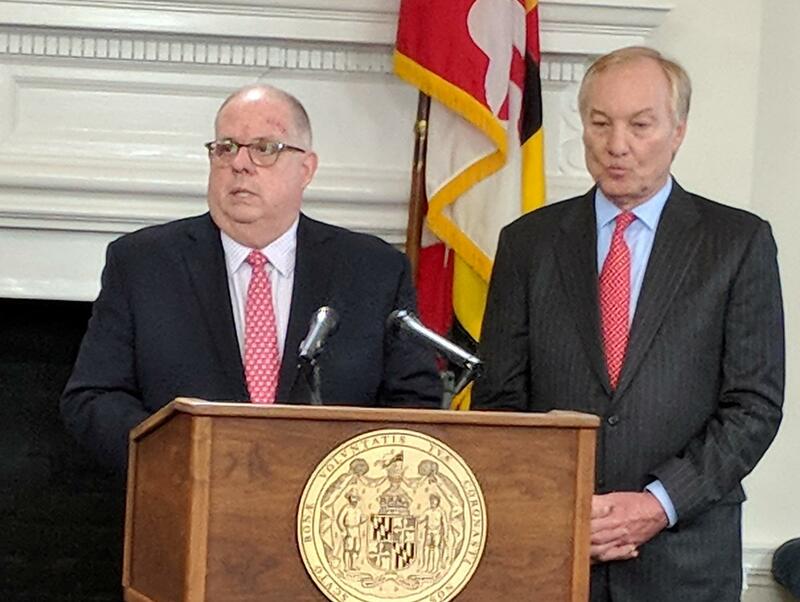 Larry Hogan (left) and Comptroller Peter Franchot are two of the three members of the Board of Public Works. On Wednesday, both criticized a bill changing the school construction approval process. Gov. Larry Hogan on Wednesday morning vetoed a bill taking the Board of Public Works out of the school construction approval process. The Interagency Committee on School Construction, or IAC, makes recommendations to the Board of Public Works on school construction projects. The bill instead makes the IAC independent and gives it final approval of those projects. 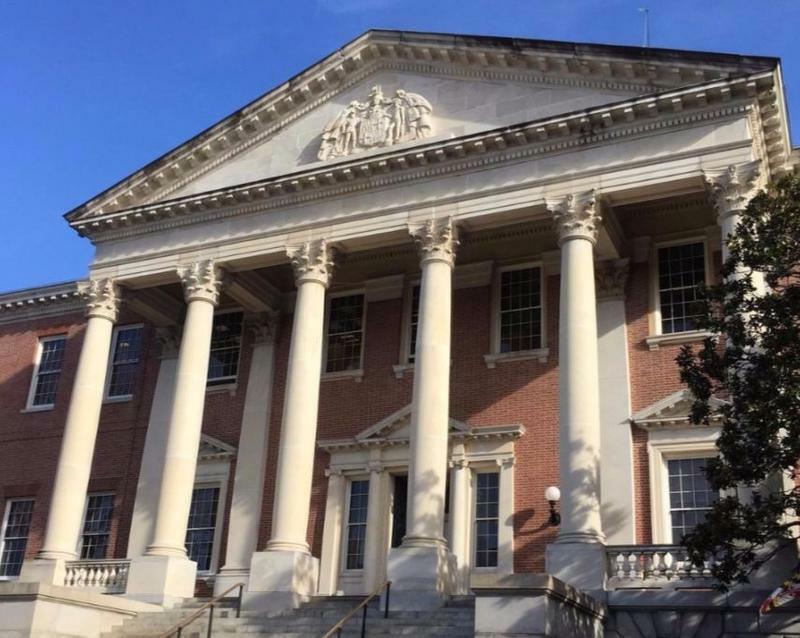 At Wednesday’s Board of Public Works meeting, Hogan criticized the bill for removing power from the elected Board of Public Works and giving it to the politically appointed IAC. “This bill, if allowed to become law, would become an unmitigated disaster for our state, which would create a disgusting cesspool of cronyism and corruption in the school funding process,” he said. Democrats have accused the three-person Board of Public Works of playing politics with school construction money, in particular after it withheld money from Baltimore city and county schools until they installed air conditioning. House and Senate leaders plan to hold veto override votes before the legislative session ends Monday. 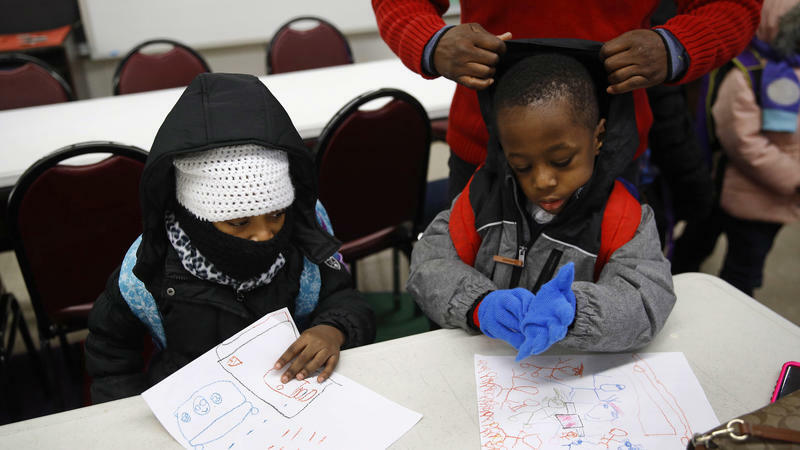 The pictures of collapsed ceilings and students wearing parkas and gloves in their classroooms earlier this month outraged parents, grandparents and teachers. They showed up at a town hall meeting at Dunbar High School Monday and a school board meeting Tuesday to express fears for their children's safety and complain of a lack of communication from school administrators. 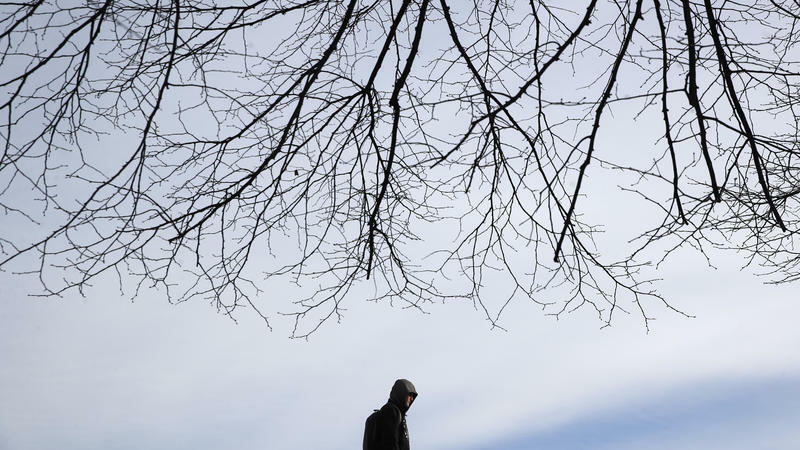 Baltimore public schools' heating crisis earlier this month was a "day of reckoning" for the system, the city, and the state said public schools CEO Sonja Santelises. The crisis, she said in an interview with WYPR Wednesday, exposed the truth that Baltimore city school buildings are less than functional.